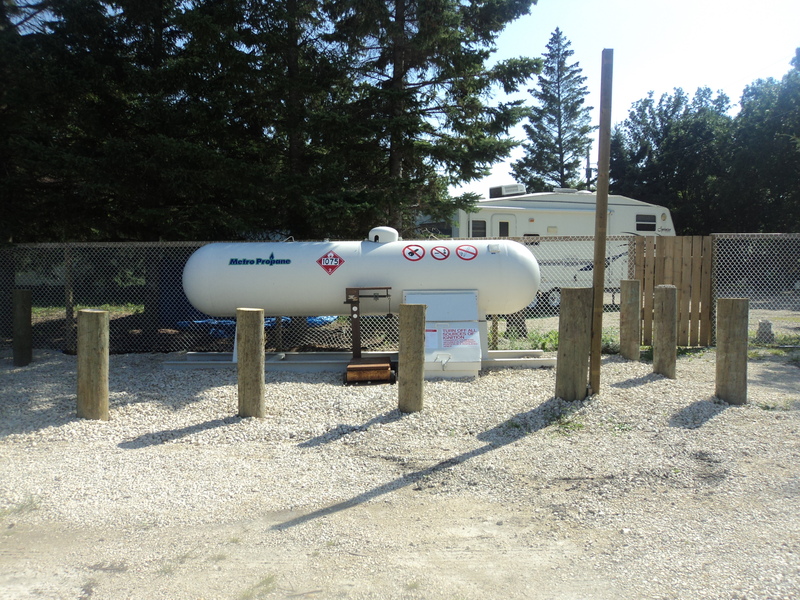 After a few delays we now have our propane filling station setup and operational. Our hours and rates will be posted shortly. Watch for more details as we figure them out.